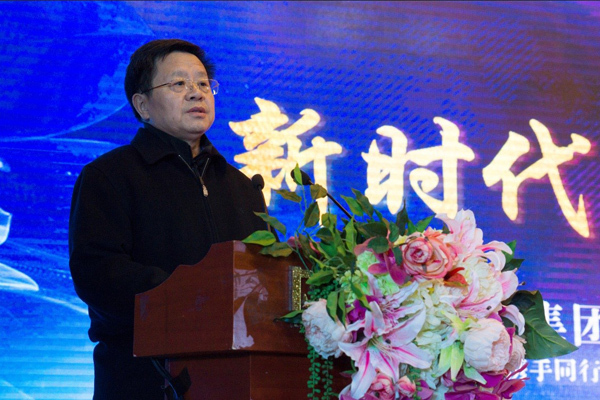 On February 6, 2018 Weihua Group held the 2018 Annual Meeting. The founders of the group Mr. Han Xianbao, group leaders and senior executives of the subsidiaries attended the meeting. Yu Youfei, president of the group, make the 2017 annual work report. Yu Youfei made a report on the year 2017 work of Weihua Group, objectively and comprehensively reviewed and summarized the achievements made by our group over the past year, pointed out the existing problems and shortcomings, analyzed the current economic situation and tasks, and arranged 2018 key tasks. Han Xianbao, founder of the group, made an important speech. Han Xianbao made an important speech at the meeting. He said that in the past 2017, Weihua Group exceeded its management targets with many highlights in market development. The international market was developed accelerated. The achievements in technological innovation were outstanding. The production management is steadily improved. The overall performance of the Group grew steadily. All the work was carried out in an orderly manner. This is the result of hard working of all Weihua staff. 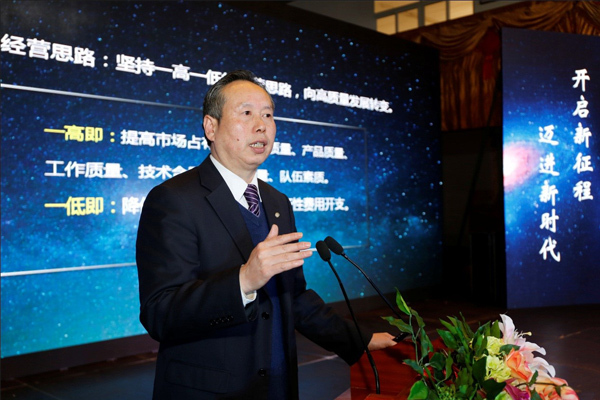 On behalf of Weihua Group Board of Directors, he express his sincere thanks to all employees. Yu Youfei on behalf of the Group signed 2018 target responsibility book with the subsidiaries. Other leaders award rewards for model workers and prominent workers. 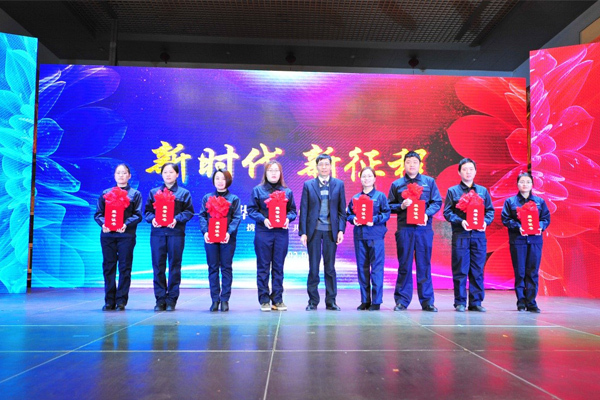 There are total 5 model workers, 2 outstanding senior managers, 1 model worker, 2 advanced workers, 8 outstanding model workers, 1 advanced department and 3 advanced management units are rewarded. 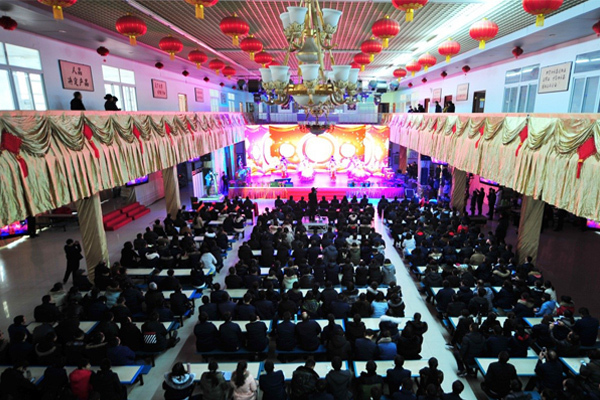 Nearly 600 people from all the centers, subsidiaries of the Group, all the managers of the Group headquarters, some of the subsidiaries and staff representatives attended the meeting.